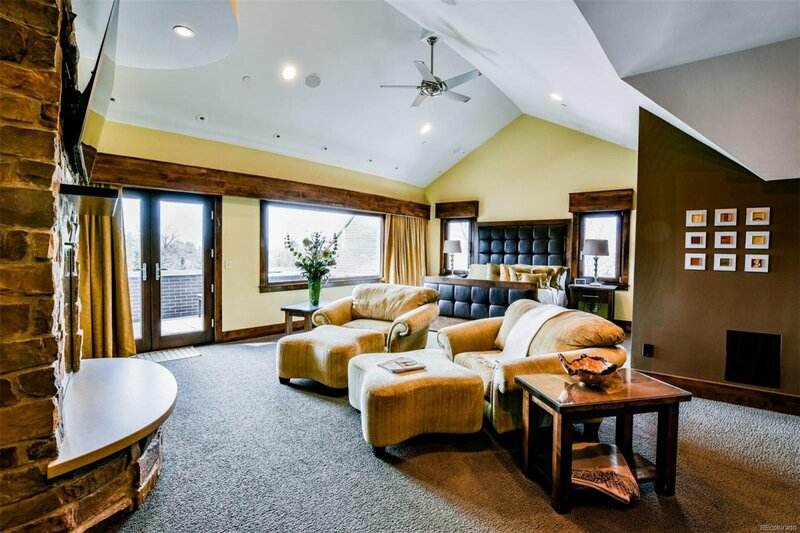 Designed by renowned Denver architect Don Ruggles and sited to maximize sunlight and mountain views, this is a contemporary masterpiece. 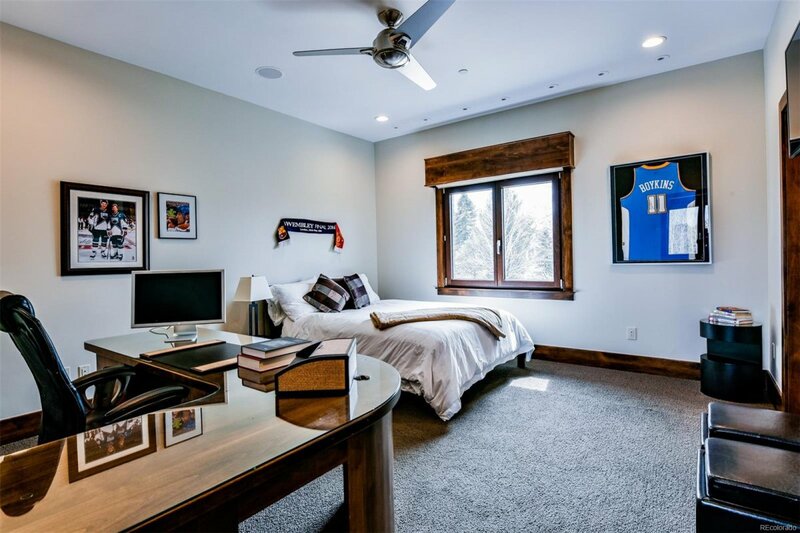 Custom built, this 5 bedroom, 10 bath 12,000+ SF home includes a 5-car garage, heated pool, hot tub, cabana, indoor basketball court, home theater, game room, on over 2 lush acres in Cherry Hills Village. 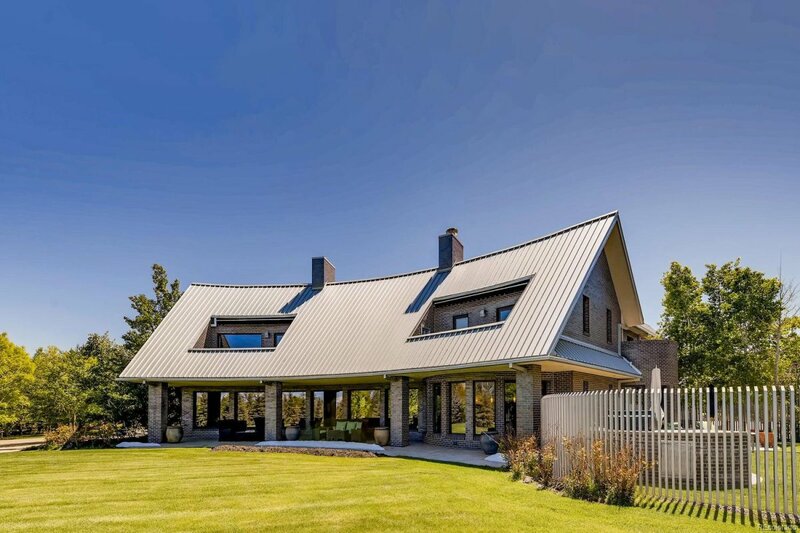 Indoors and out, the home offers endless entertaining options and perfectly balances impressive scale with intimate and inviting spaces. 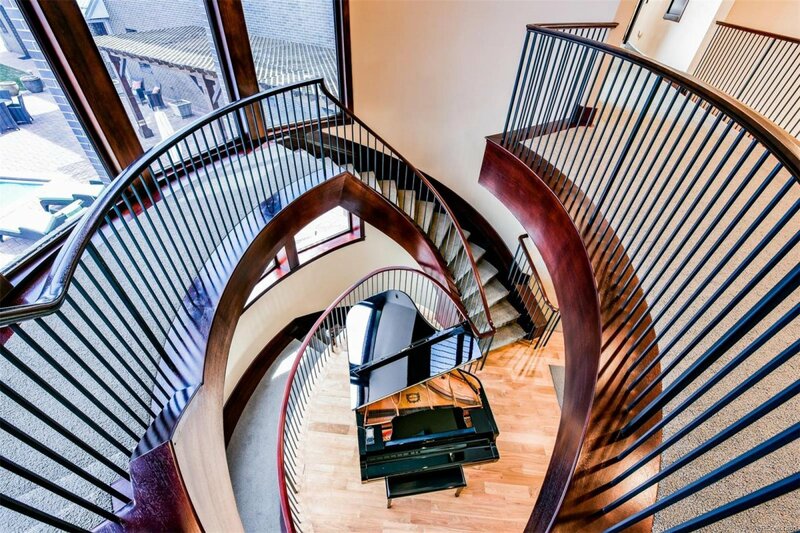 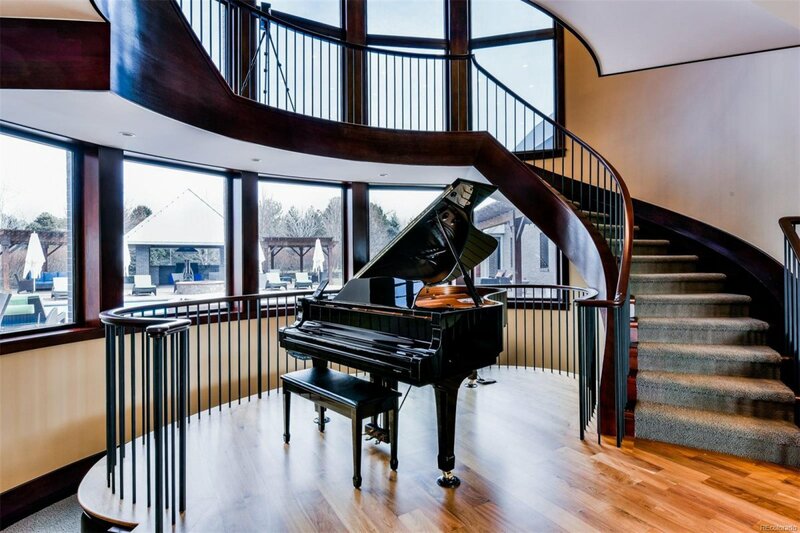 No detail was overlooked from the two-story great room with sandstone fireplace to the three-story spiral staircase, gourmet kitchen with Brazilian Cherry cabinetry and granite tops. 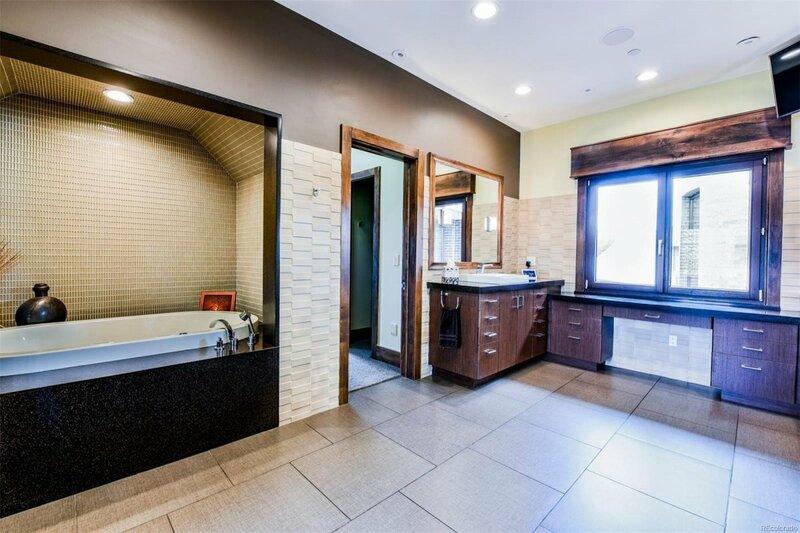 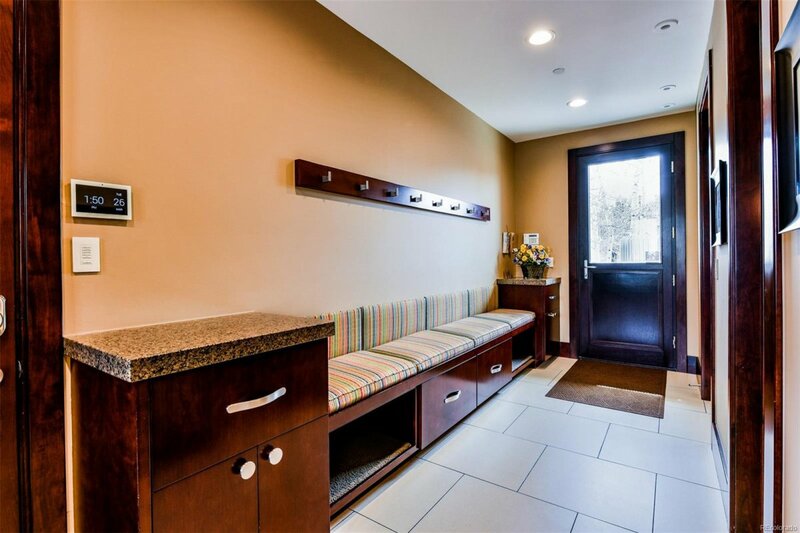 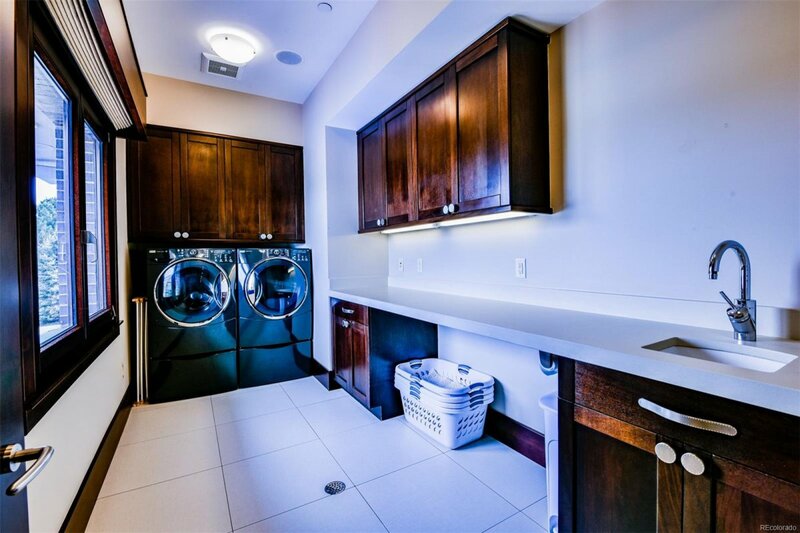 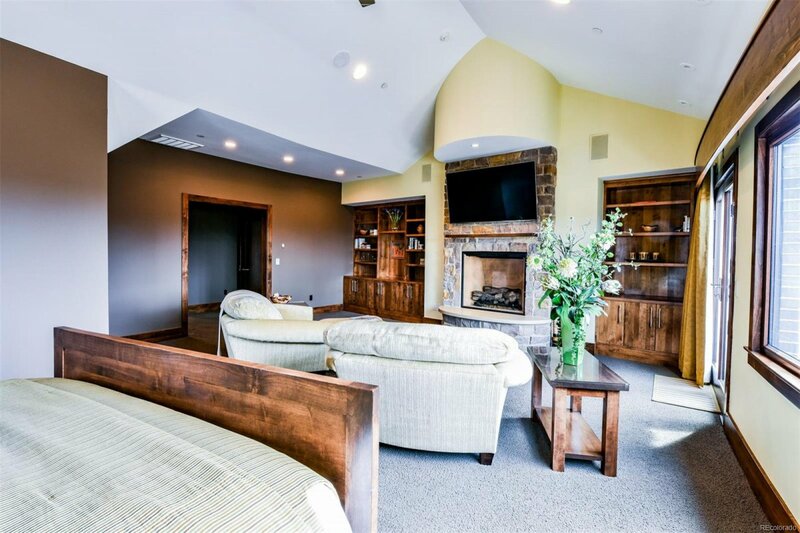 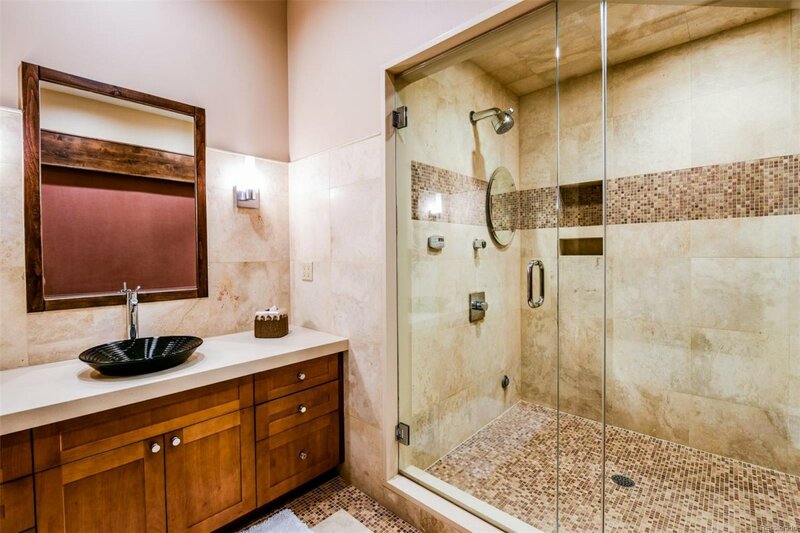 The master suite offers enviable mountain views and includes stunning zen master bath and huge walk-in closet. 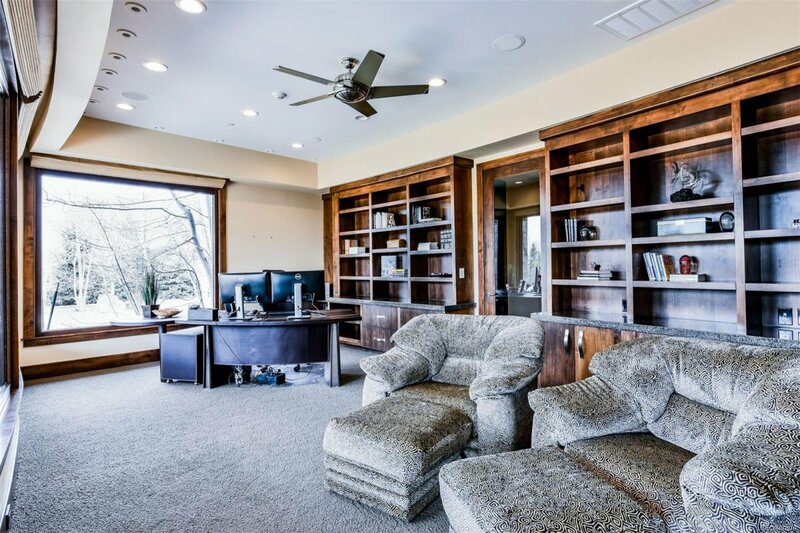 Control 4 smart technology allows access to and control of everything from climate, media, sound, window treatments and security. 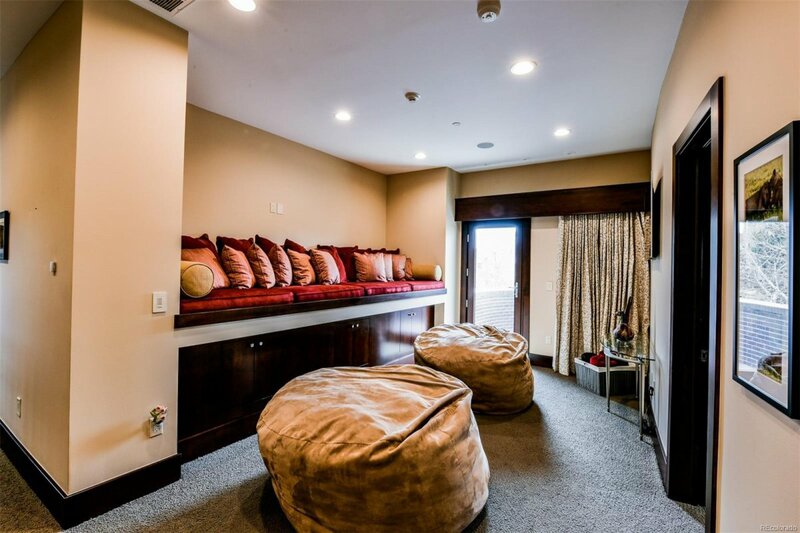 Four additional oversized en-suite bedrooms, full exercise room, study, and 2 built-in aquariums!